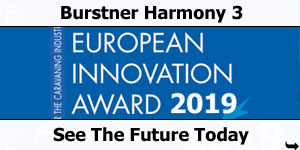 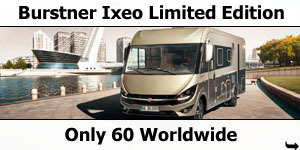 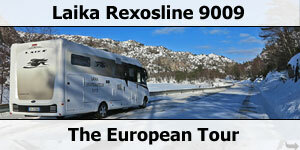 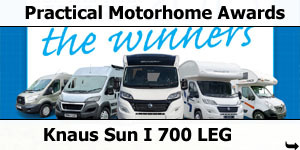 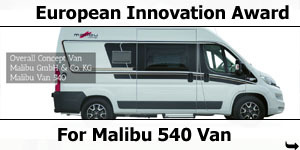 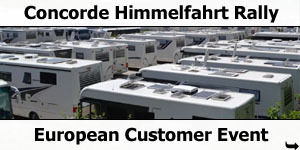 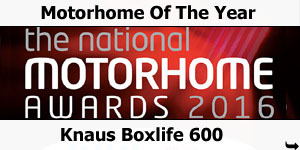 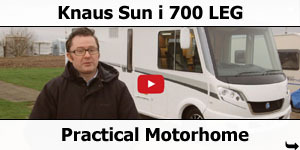 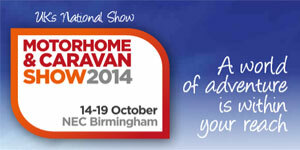 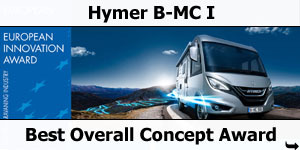 Winner of the “European Innovation Award for the Caravaning Industry”- Category overall concept motorhome: Hymermobil B-Class ModernComfort I 580. 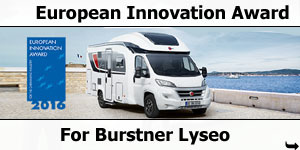 The jury of the European Innovation Award consist of 17 independent editorial departments from leading caravaning countries in Europe. 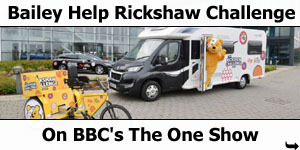 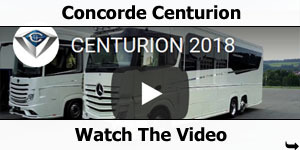 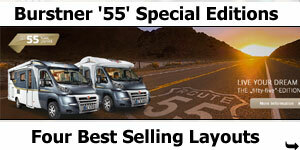 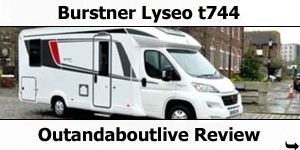 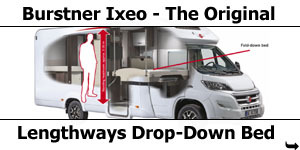 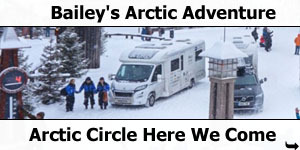 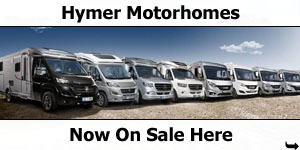 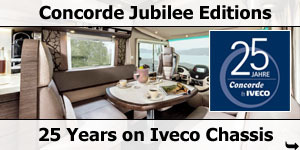 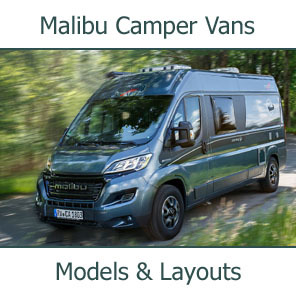 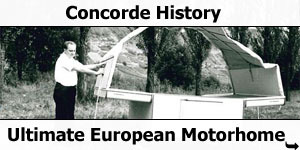 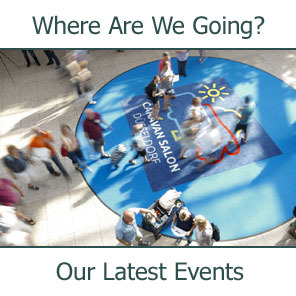 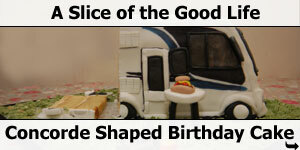 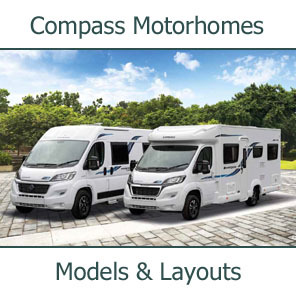 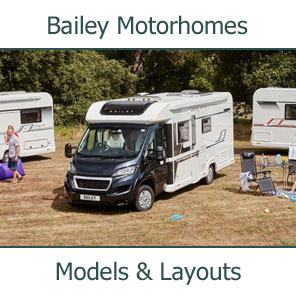 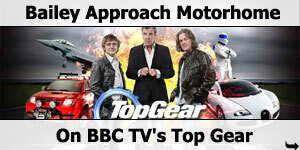 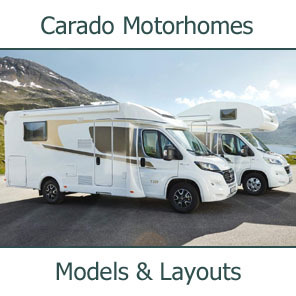 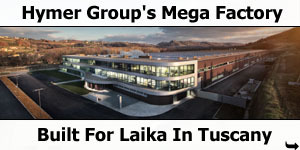 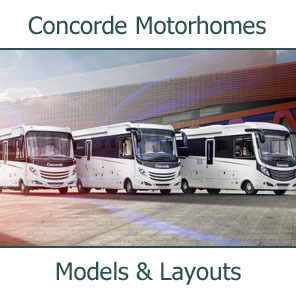 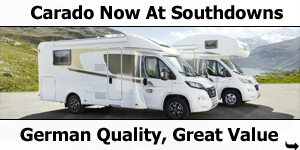 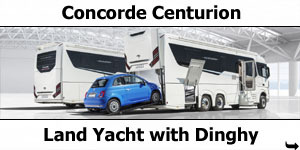 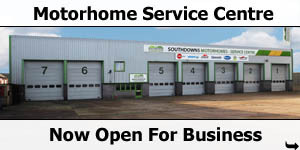 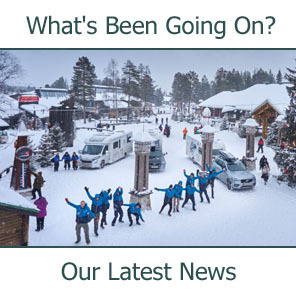 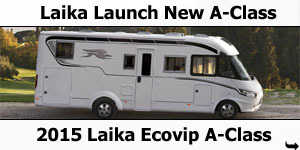 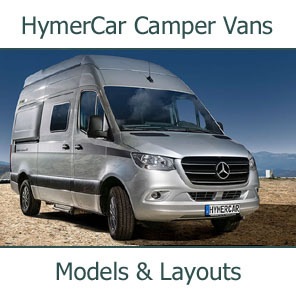 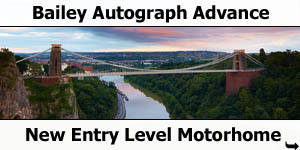 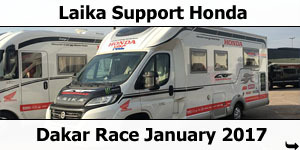 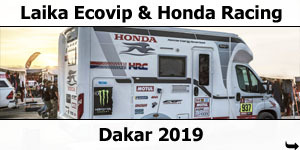 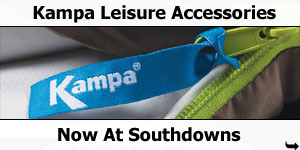 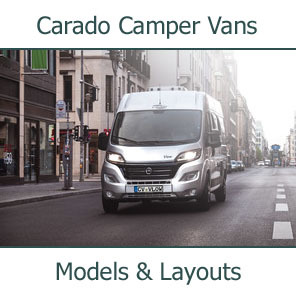 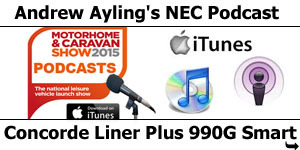 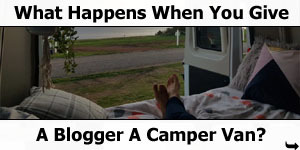 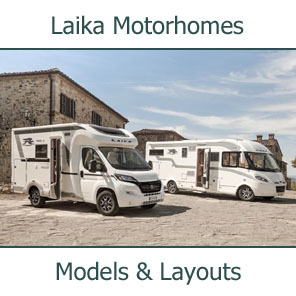 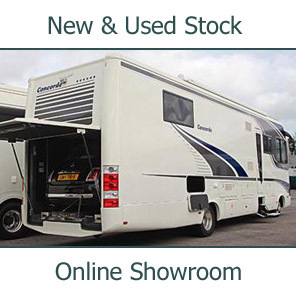 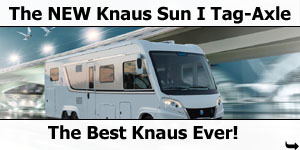 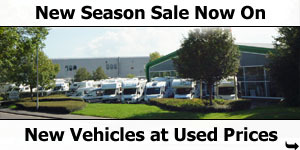 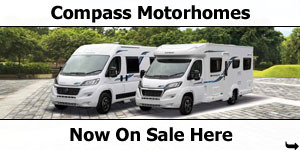 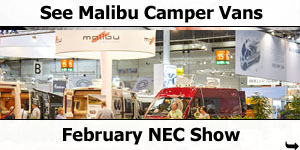 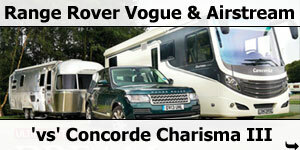 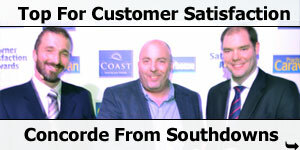 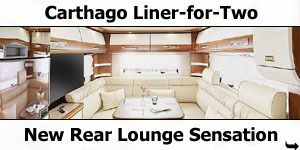 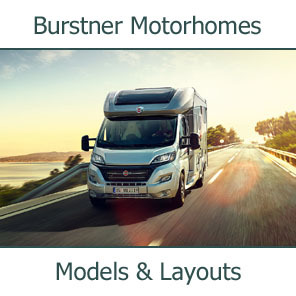 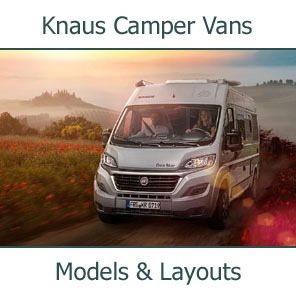 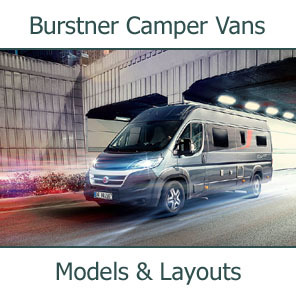 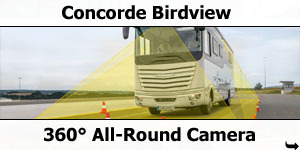 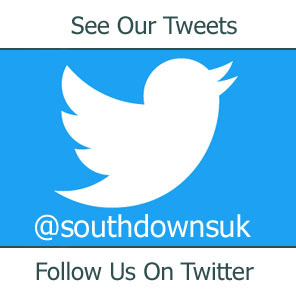 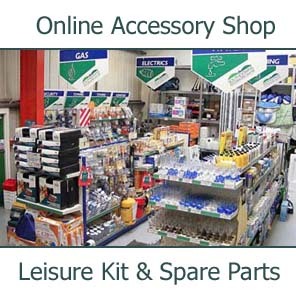 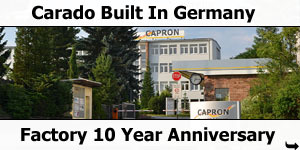 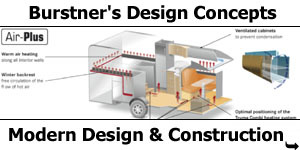 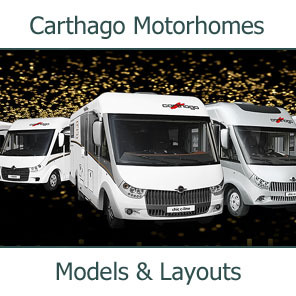 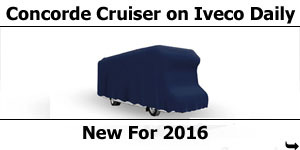 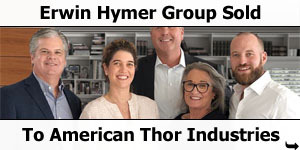 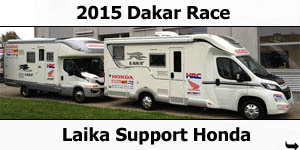 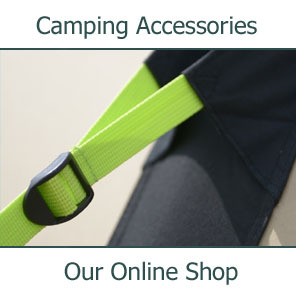 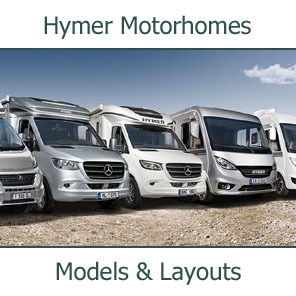 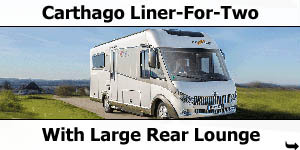 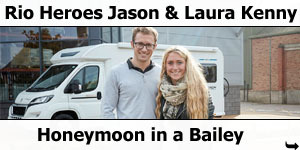 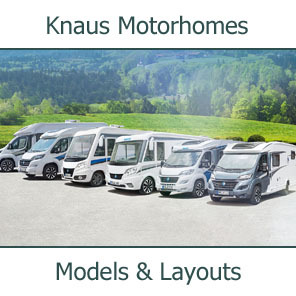 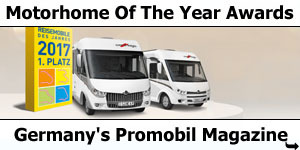 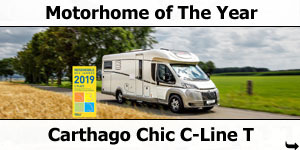 Each year, this coveted prize honors manufacturers and suppliers of motorhomes, camper vans, caravans and accessories for advanced designs and clever innovations in the caravaning industry. 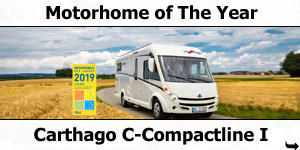 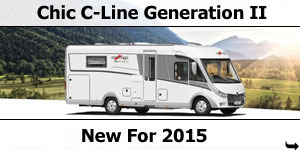 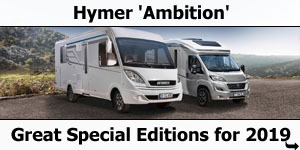 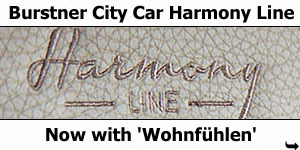 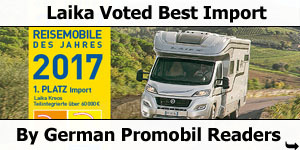 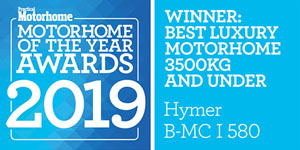 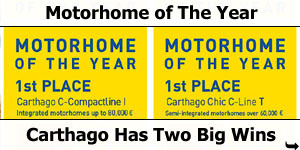 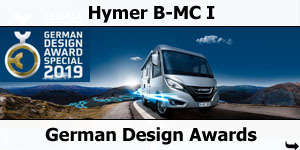 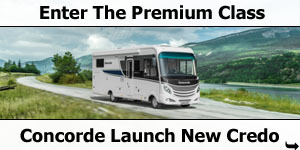 With the Hymermobil B-Class ModernComfort I 580 HYMER achieved the first place in the category overall concept motorhome and received the award within the CMT 2019.